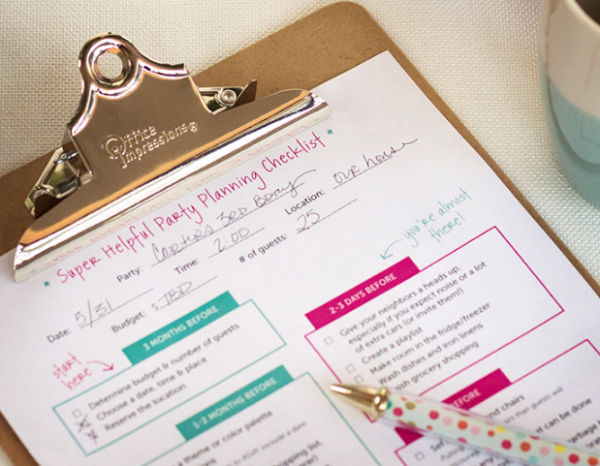 A checklist can be saver time for everyone, similar to planner and schedule templates you can use this tool to prepare your task and event (travel packing list, hire checklist, party, wedding, business checklist, etc) perfectly without failure. 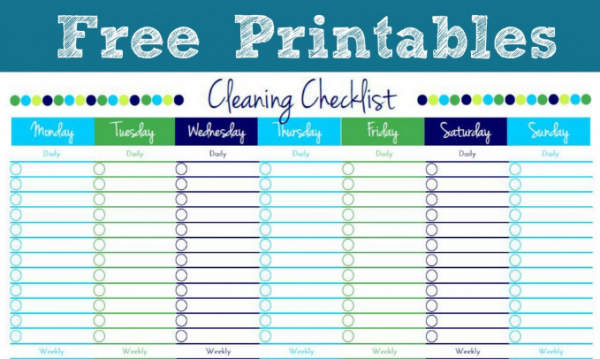 There are so many free printable checklist out there it’s hard to know where to begin. 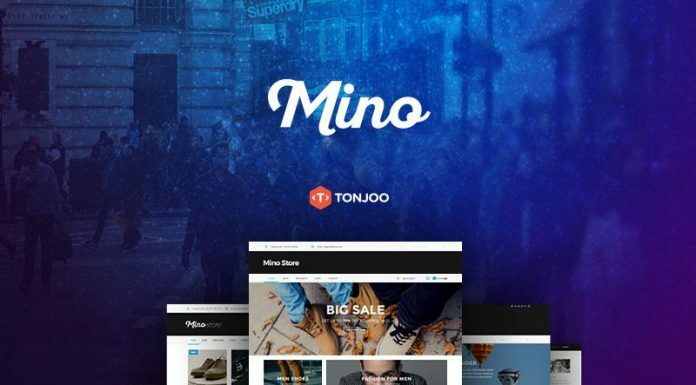 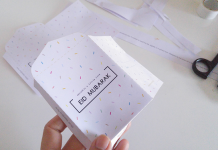 Just searching through the internet for the perfect templates can be time consuming. 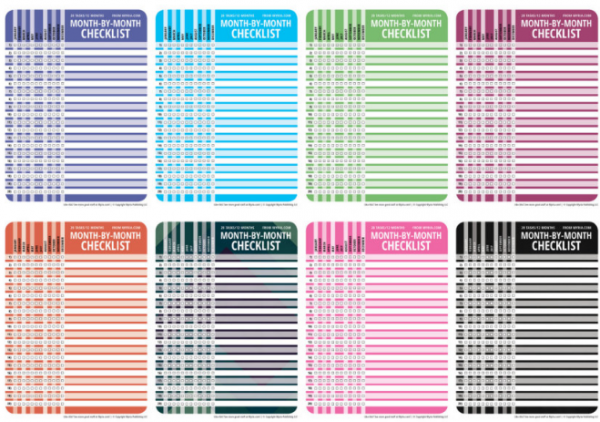 Here are some of free checklist templates you can download in several file format. 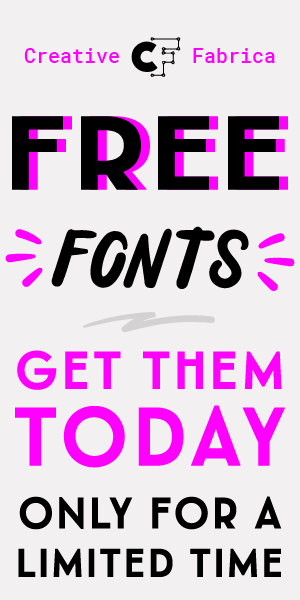 Some of them are avaiable in blank PDF template so you can print them without making any changes to document. 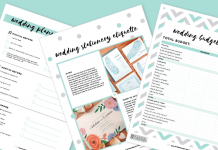 A free party planning checklist that you can download in PDF template, this checklist will help you to create a list of tasks so you can easily organize any themed event. 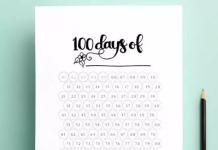 A free printable month by month checklists designed for 1 year. 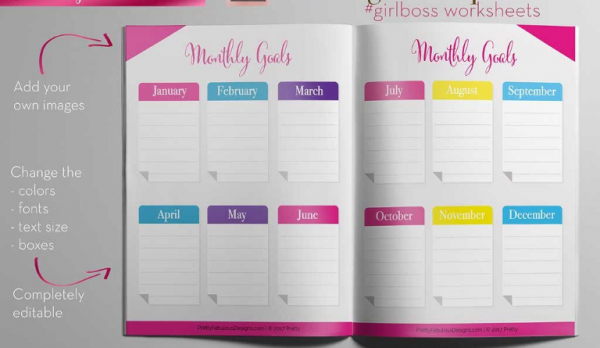 you can list up to 20 different tasks to accomplish each month for a year. 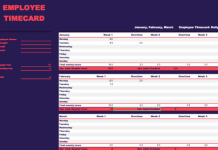 A monthly budget planner A5 kit includes 12 digital files that will help you to see where exactly your money is going. 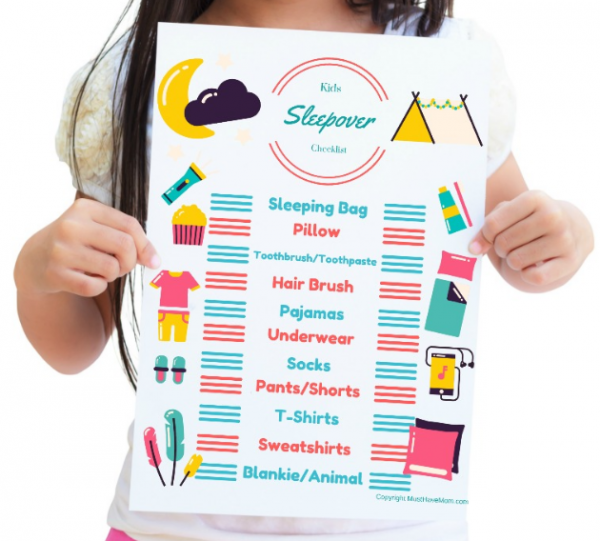 A free printable kids sleepover checklist that useful for your kids to prepaper their own bags, without forgetting anything important. 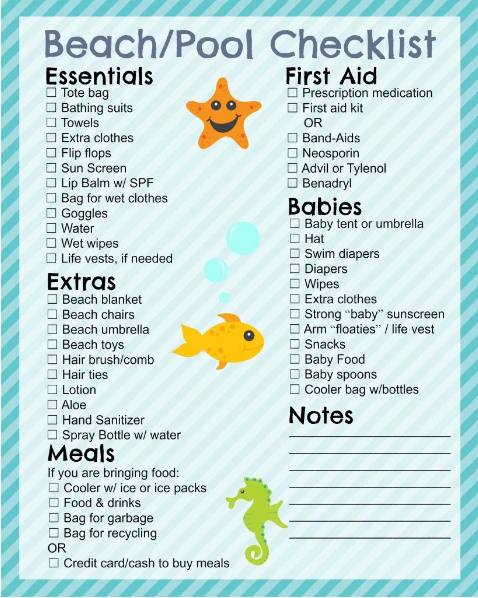 This printable beach checklist handy to help you to prepare for trips to outdoor pools and water parks. 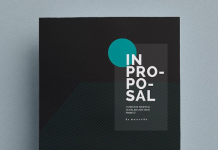 The checklist in PDF format. 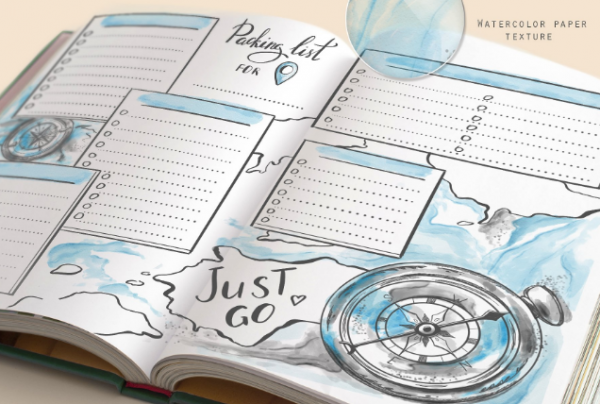 A beautiful travel packing list for your travel planner. 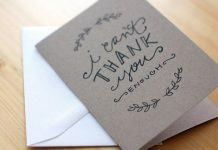 Includes 5 sections with watercolor paper texture illustration. 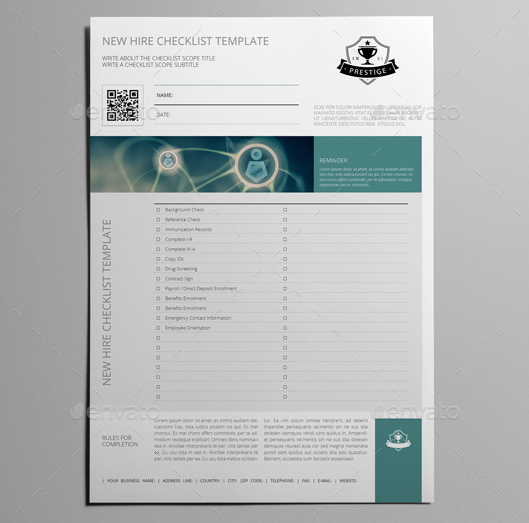 This new hire checklist template is avaiable in A4 format, you can edit this checklist in inDesign CS4 or Later. 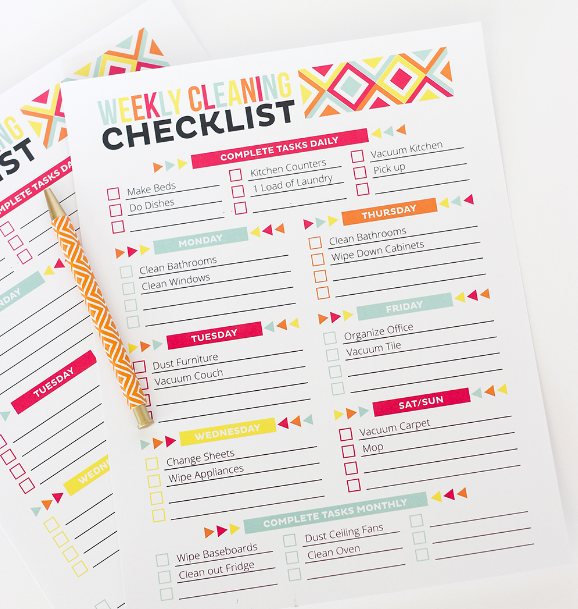 This printable checklist template will helps you to stay organized and on track with both daily and weekly tasks. 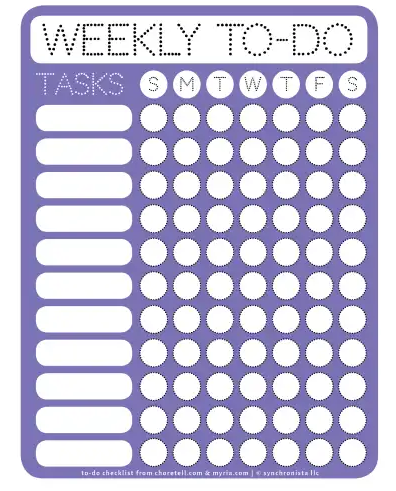 A free printable blank weekly to-do checklists featuring a dotty design. 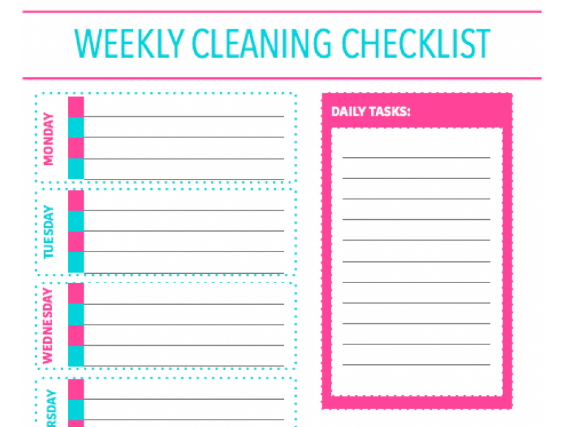 This free blank checklist template will help your cleaning schedule (monthly basis). 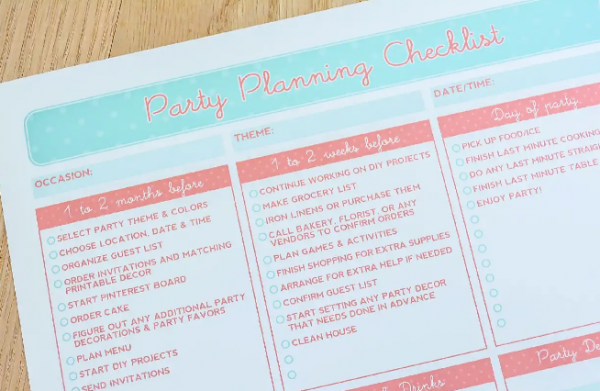 A party planning checklist to help you keep everything straight. 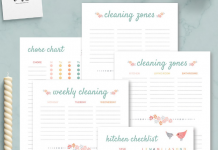 A cleaning checklist free template to help you to maintain a clean home.This well-designed template come with colorful schemes layout. 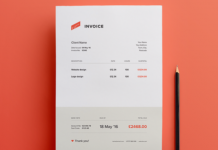 An eye-catching sheets for your planner that you can deliver to your clients. 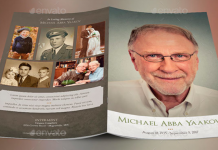 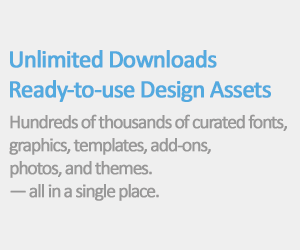 This is editable InDesign template that will allow you to edit the styles, text, layout and other features as you like. 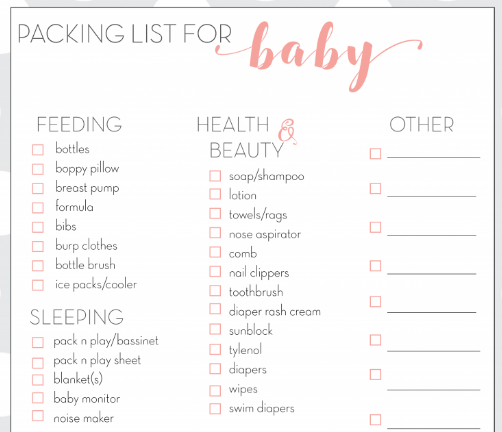 A free baby travel checklist which can be your lifesaver for you when you traveling with your baby. 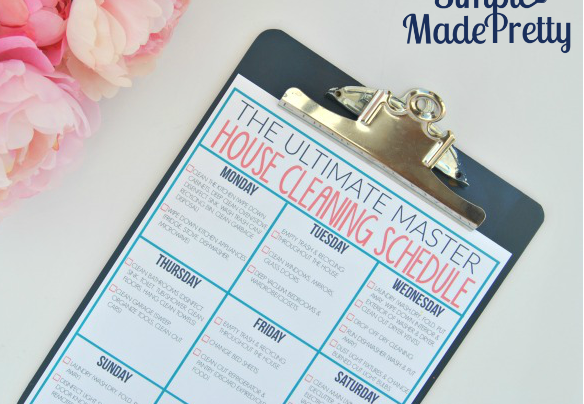 The ultimate house cleaning schedule and printables is useful to create an easy to follow home cleaning schedule for your family. 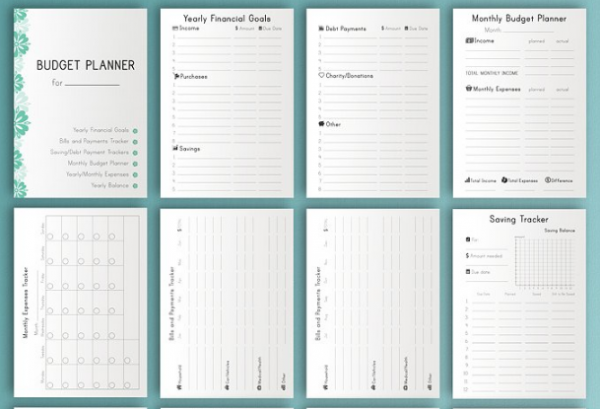 A yellow color printable planner set for personal checklist. 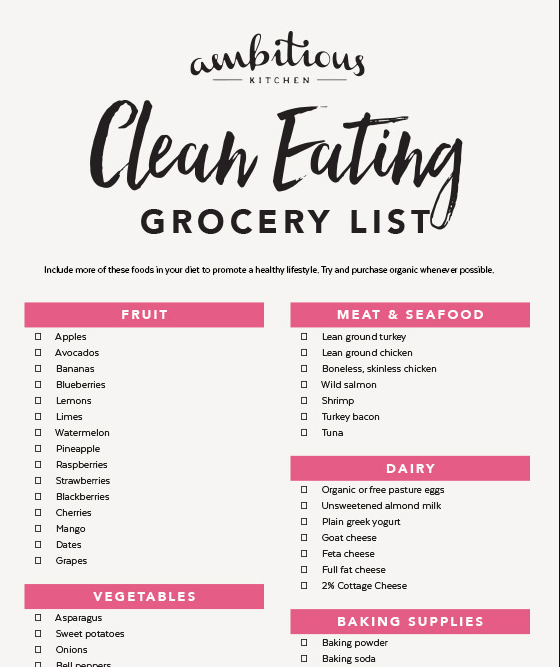 A free printable Clean Eating Grocery checklist to provide you with an idea of what you should be picking up when you head to the grocery store.